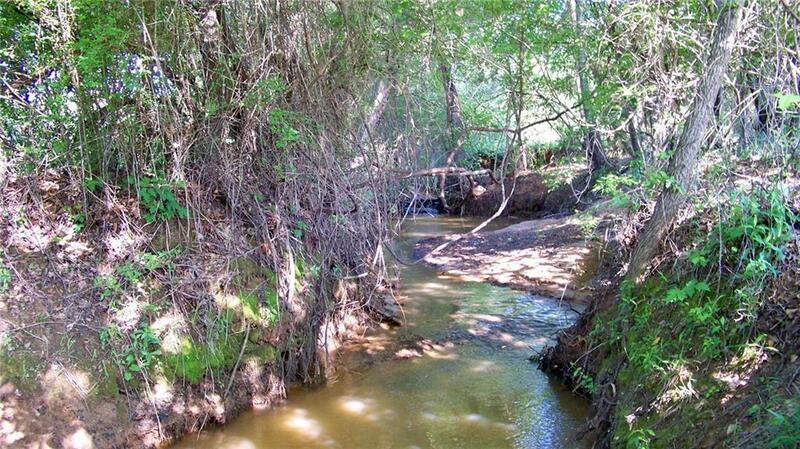 110 Acres just 1.7 miles from Frankston, Texas off Highway 155 South. 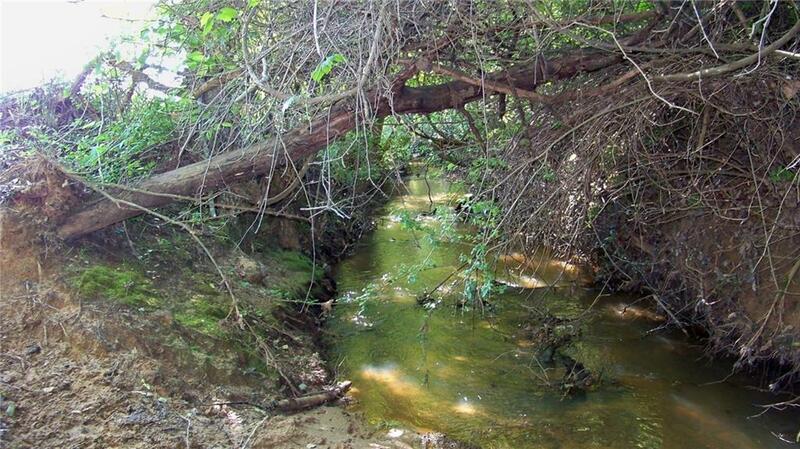 This property is approximately 60% wooded and 40% open. It has mixed pine and hardwood timber with lots of elevation. There is good hunting with plenty of deer and hogs. 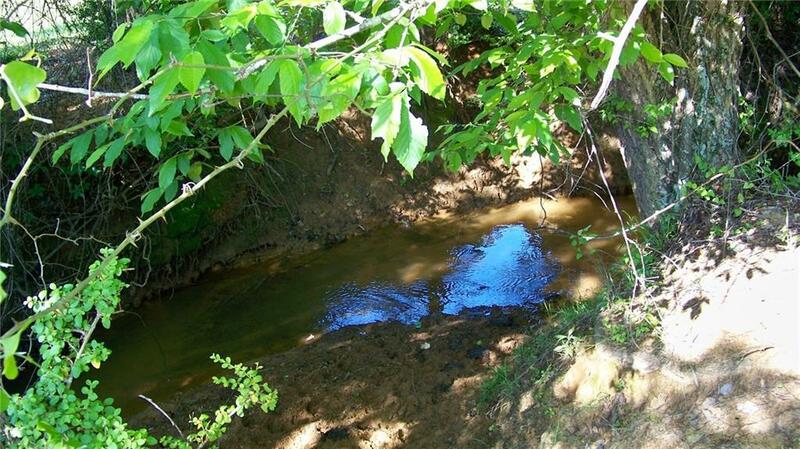 There is plenty of water with Caney Branch running through it. There is a possible lake site of 7-8 acres. This is a really nice property in a good location for hunting or recreation 25 minutes from Tyler and 5 minutes from Pine Dunes Golf Course. Offered by Alvis Sewalt of Sewalt Real Estate.